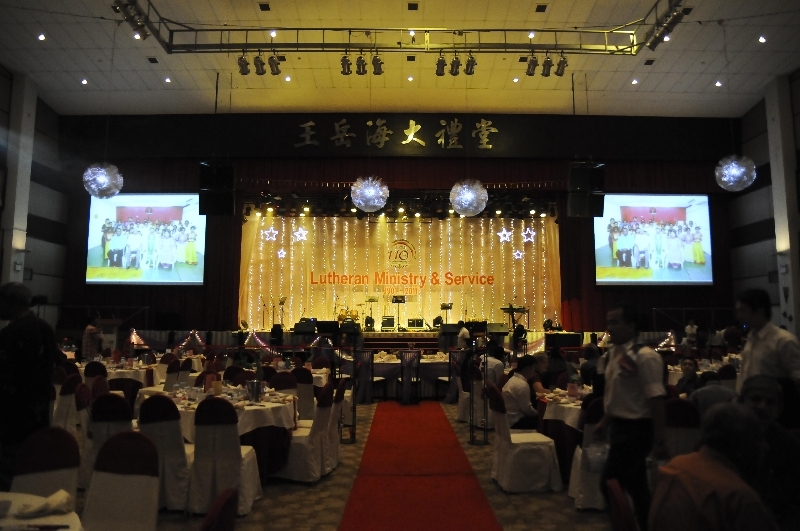 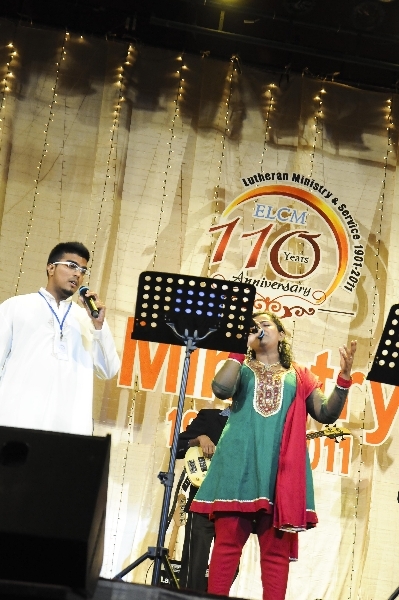 Please visit ELCM’s You Tube page to see more videos. 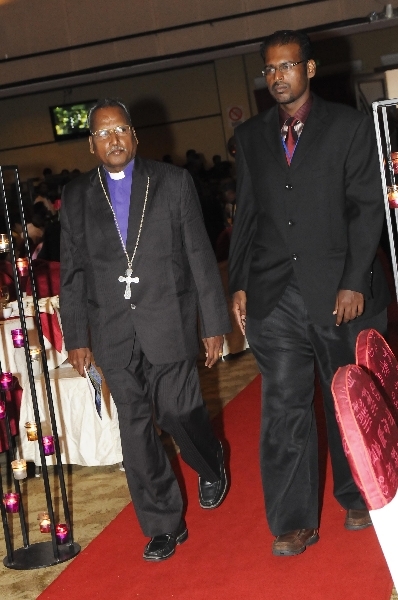 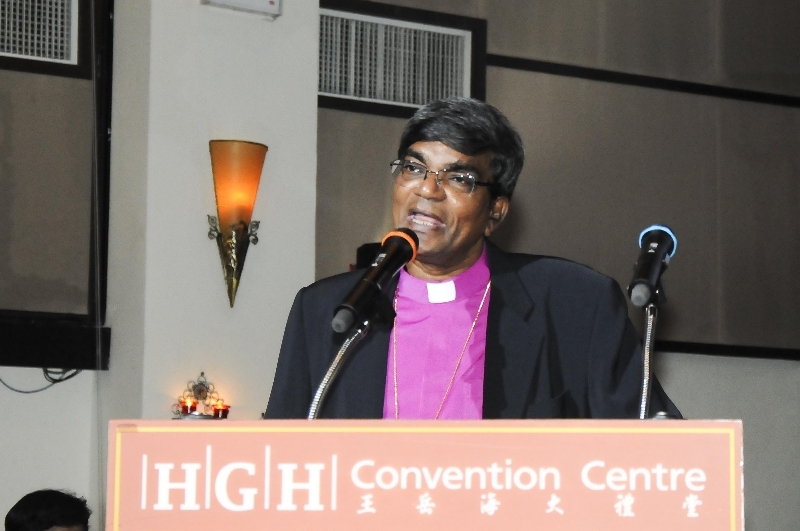 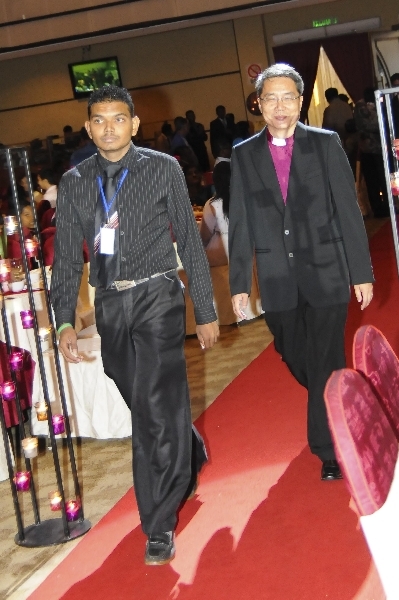 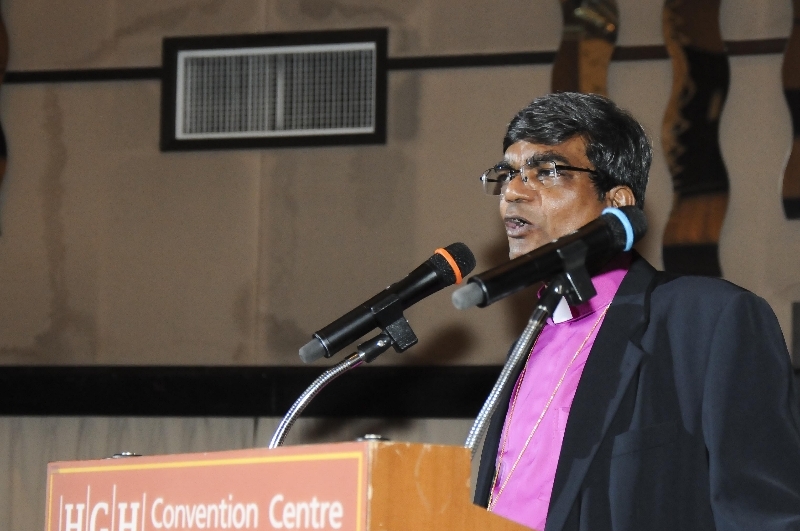 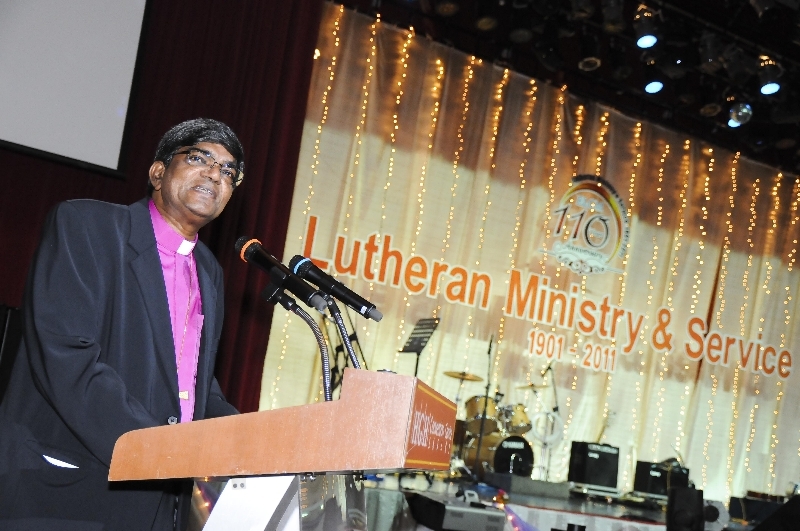 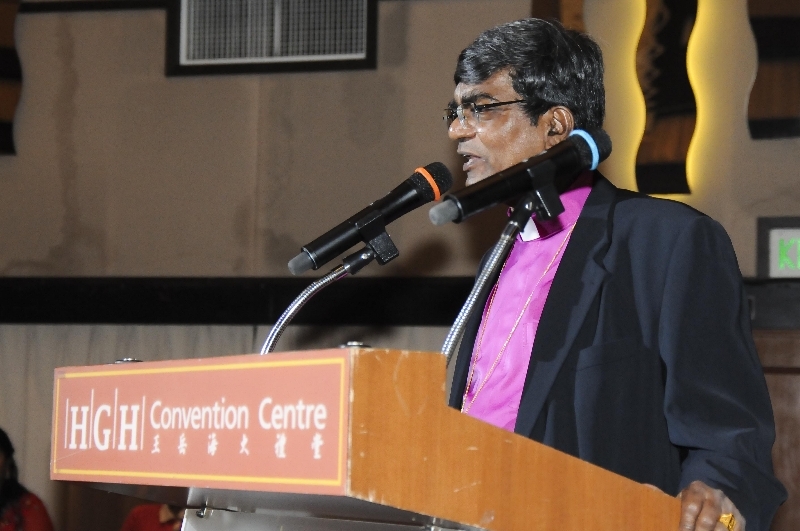 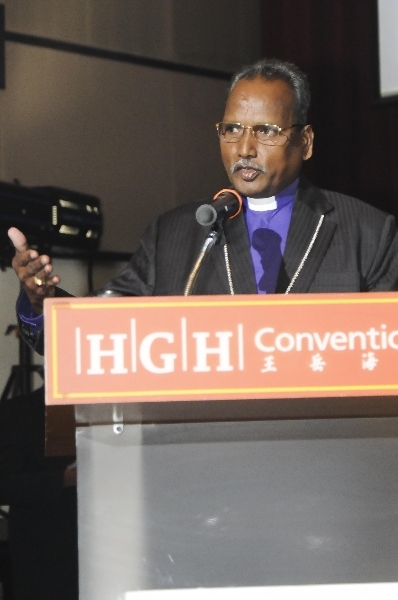 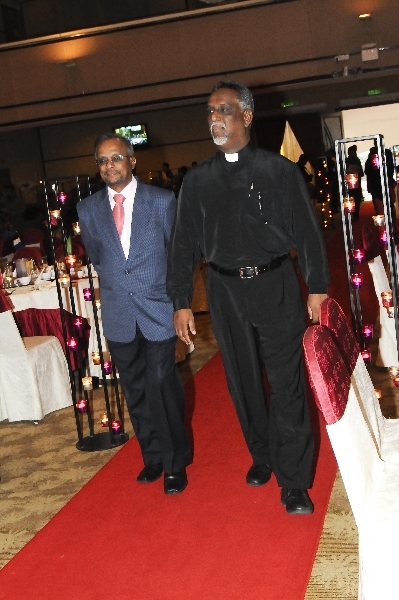 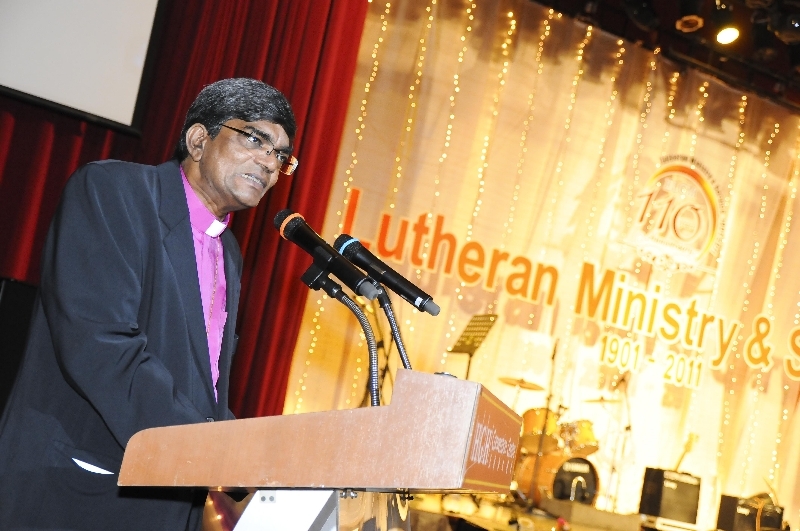 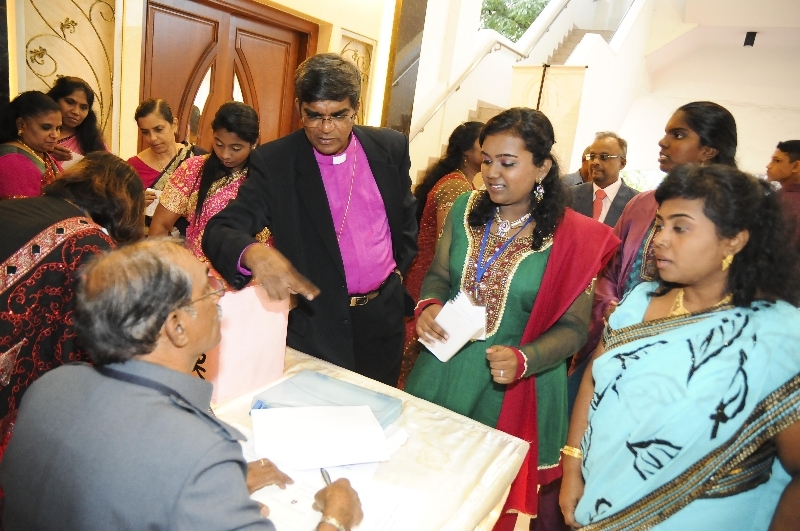 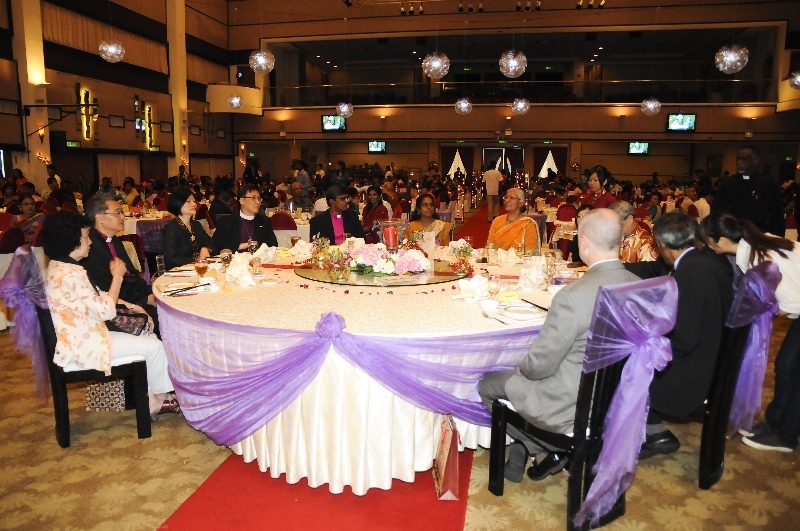 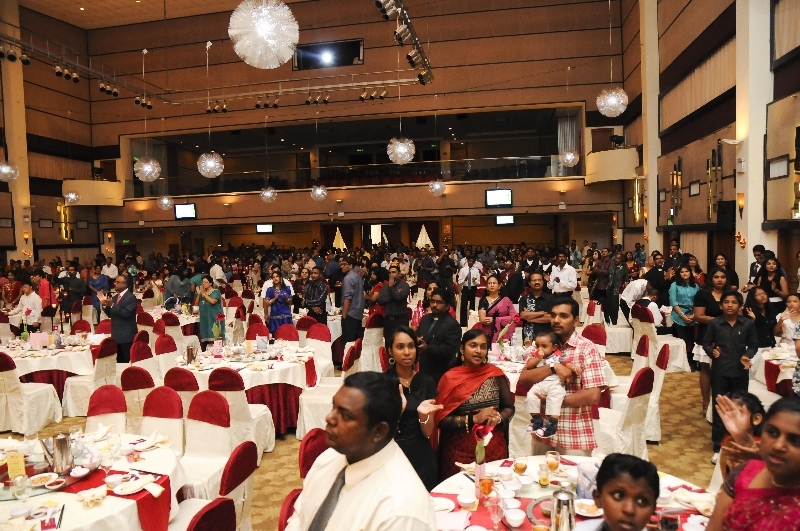 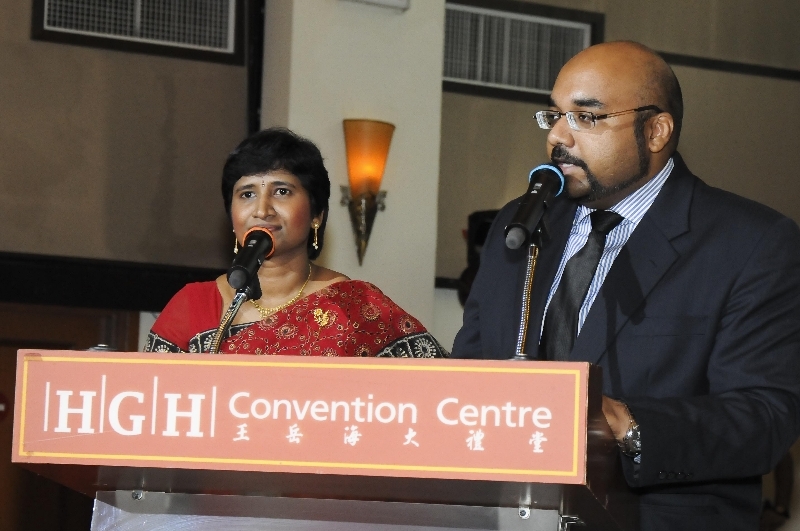 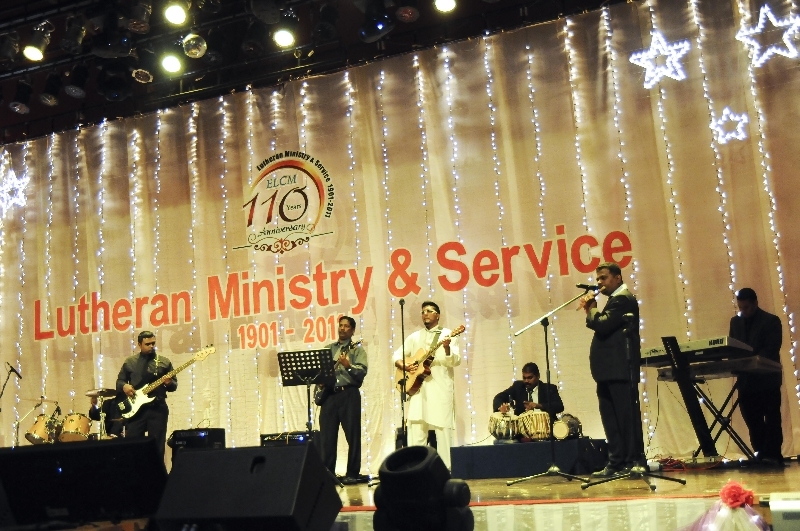 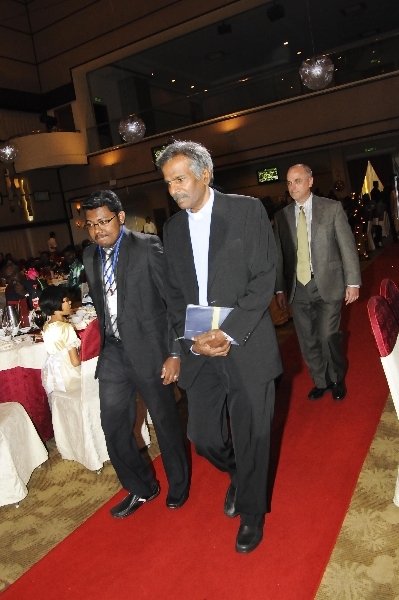 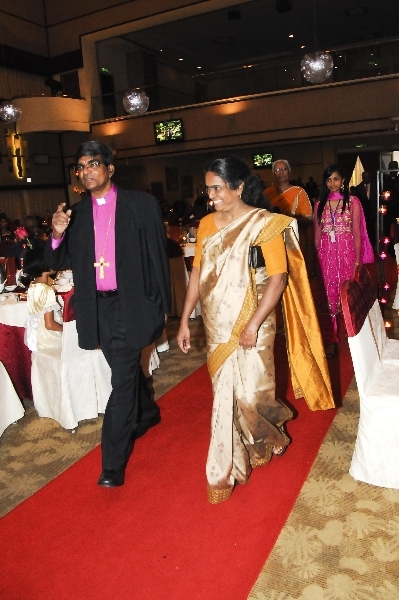 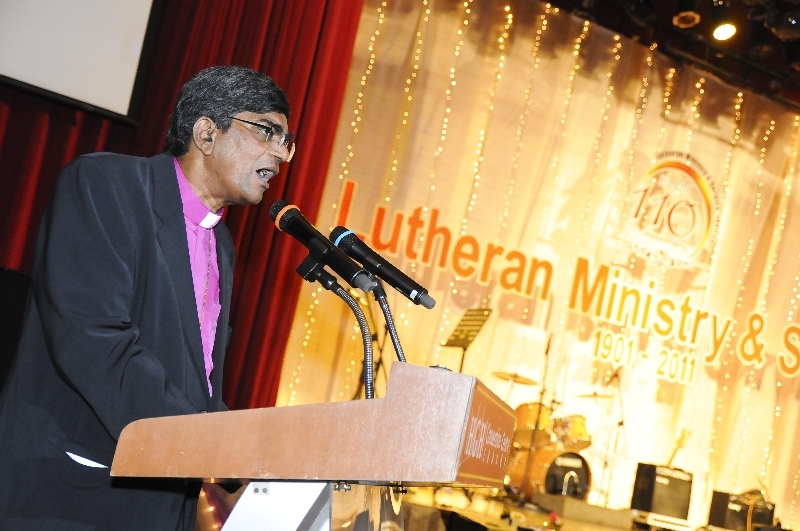 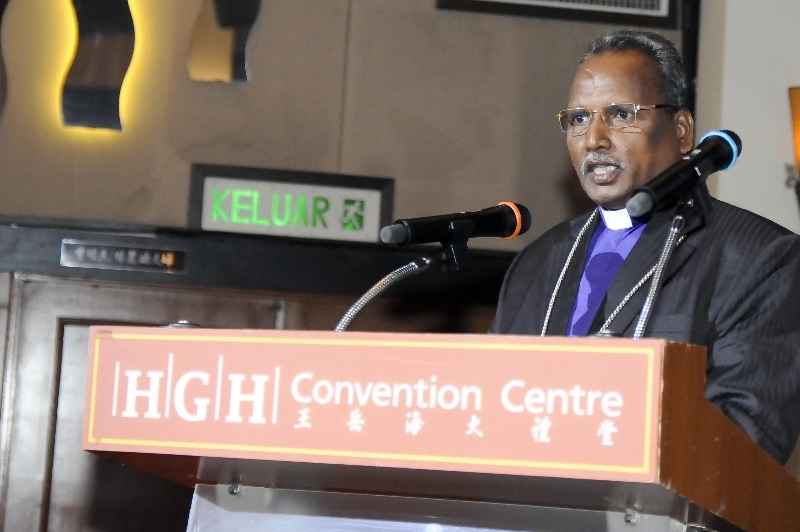 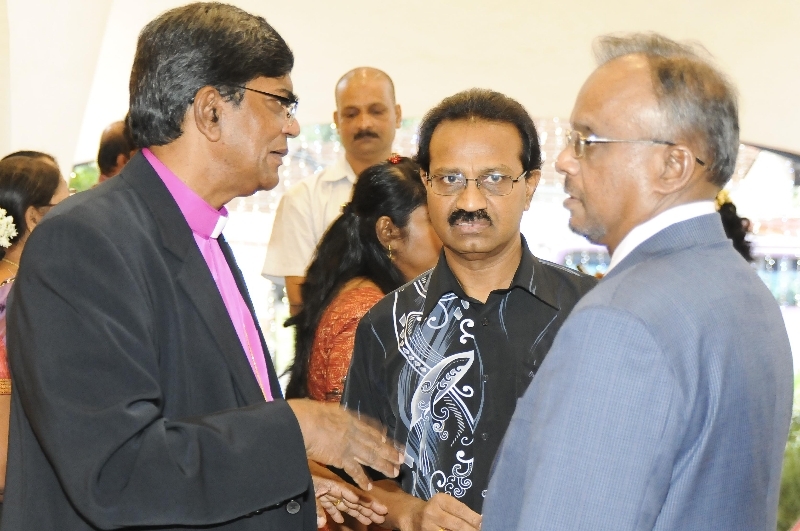 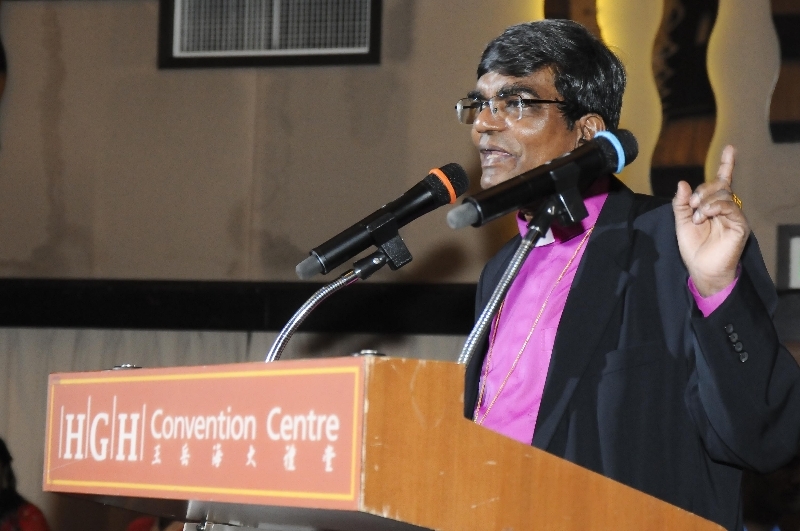 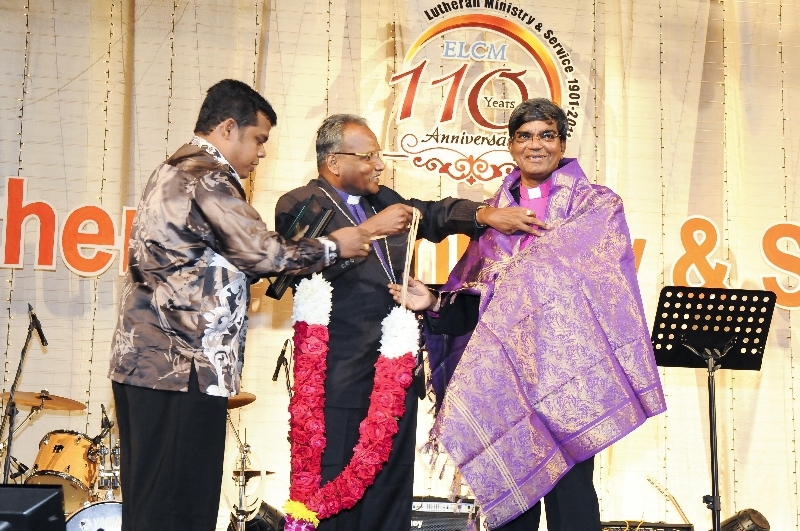 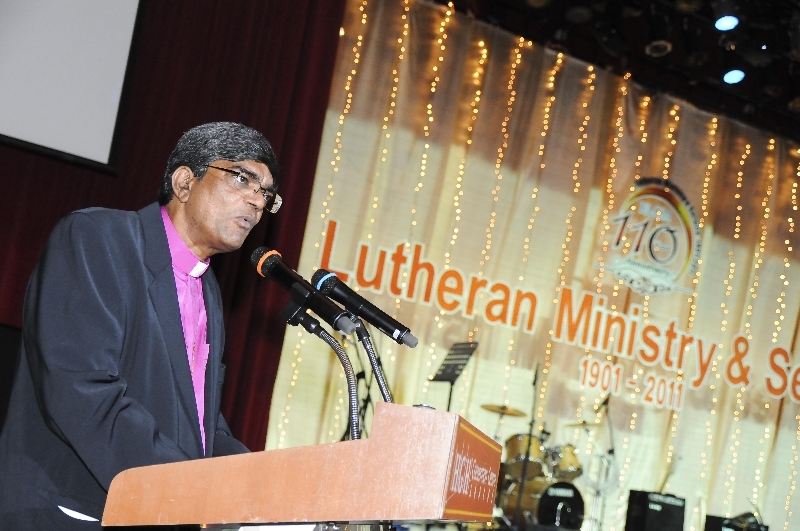 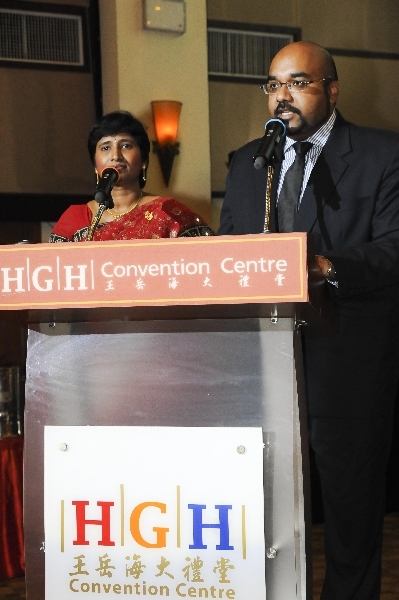 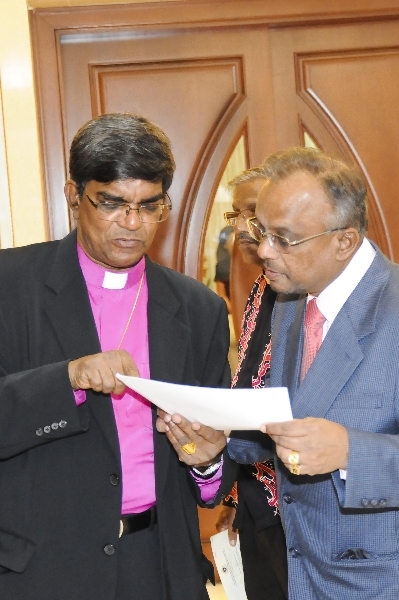 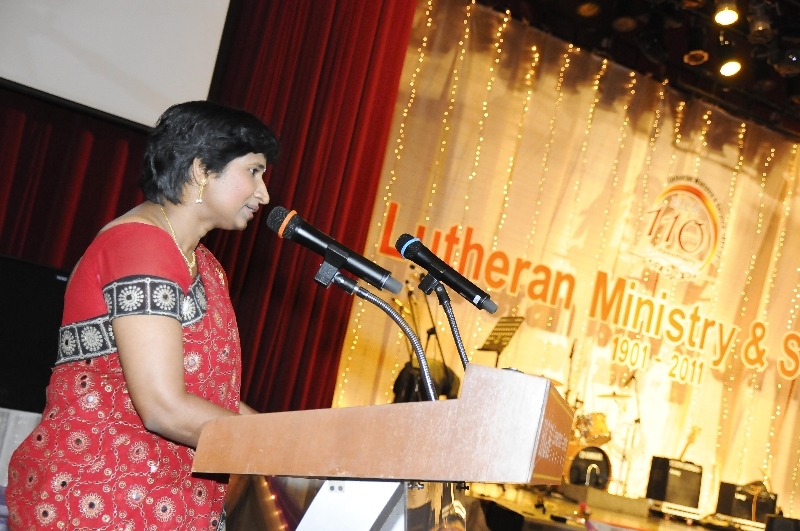 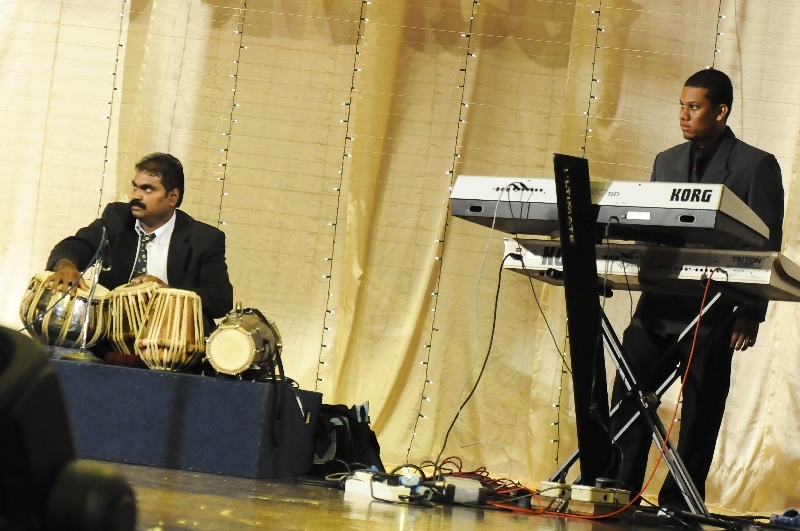 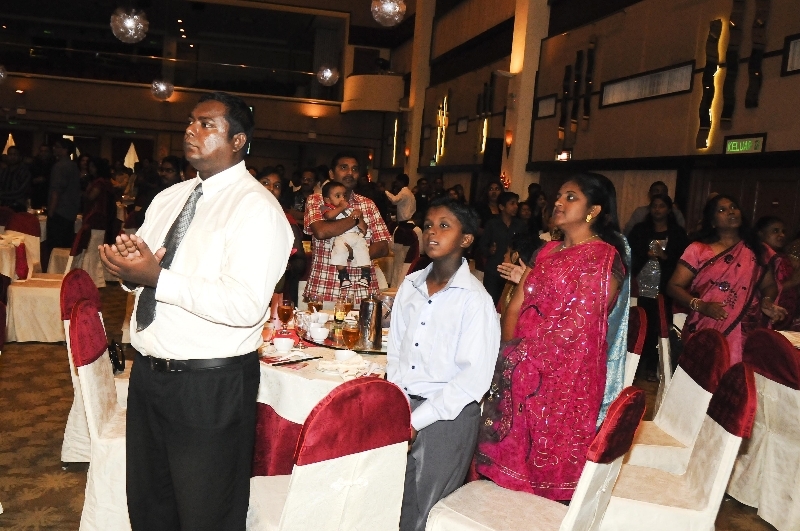 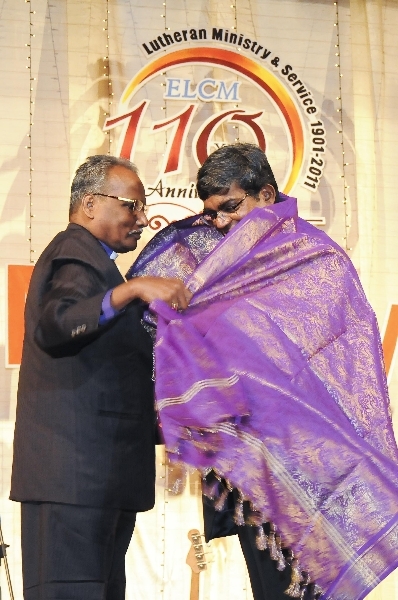 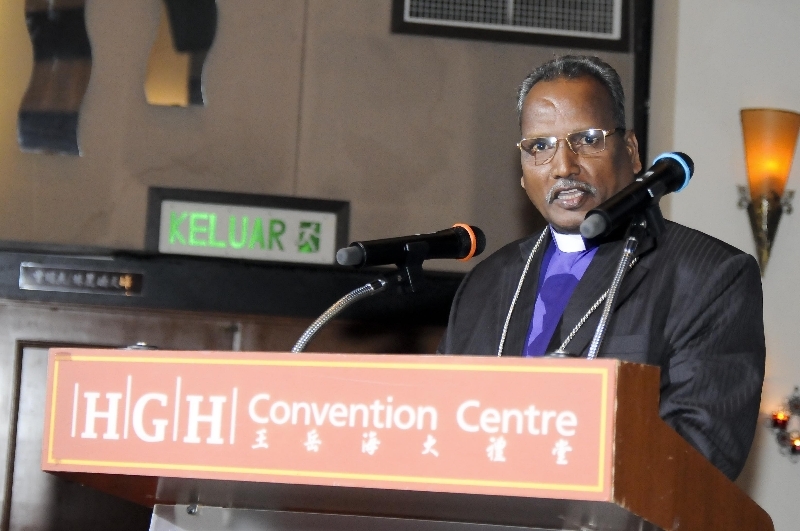 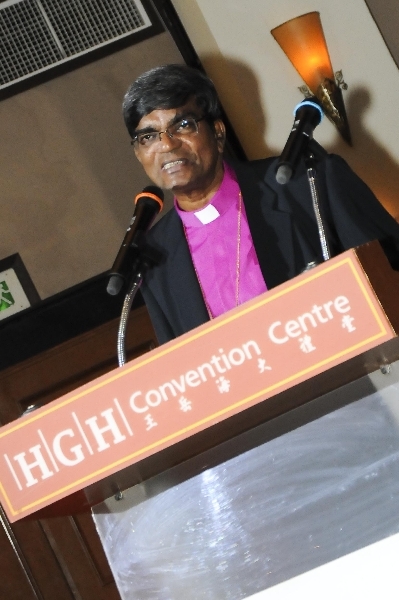 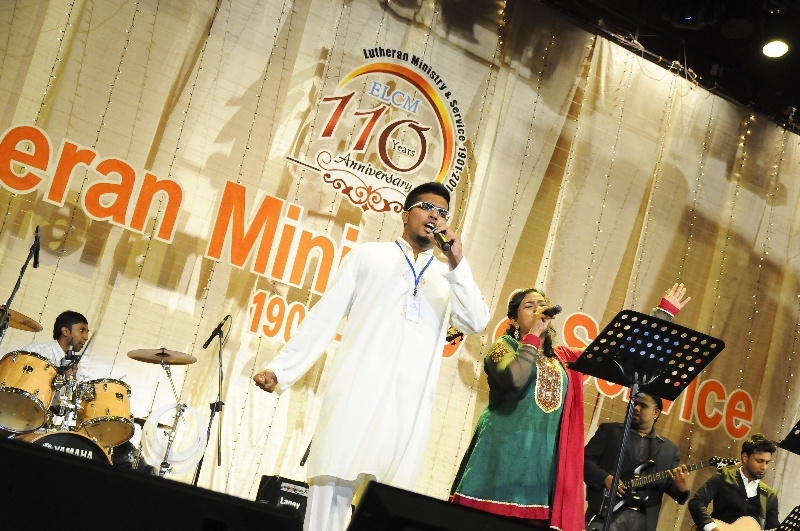 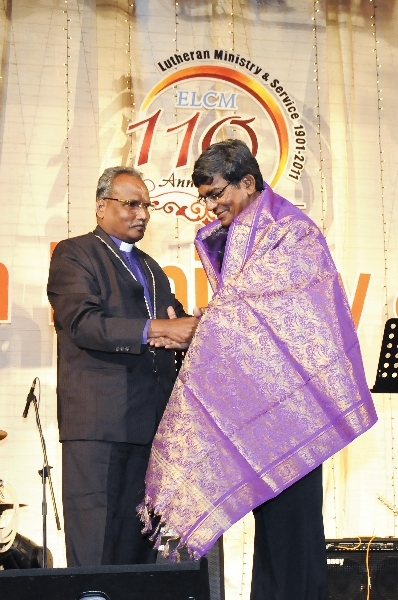 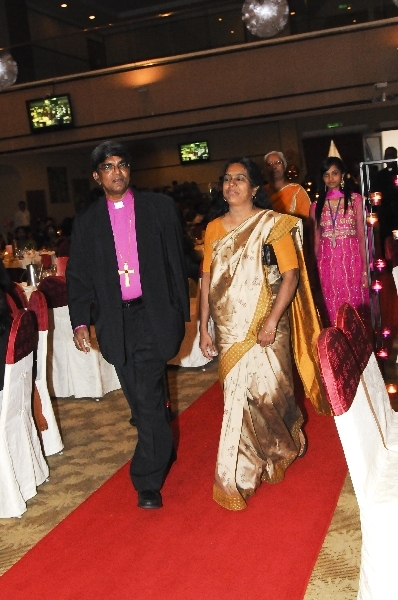 Please see below Bishop Solomon Rajah’s 60th Birthday slide show. 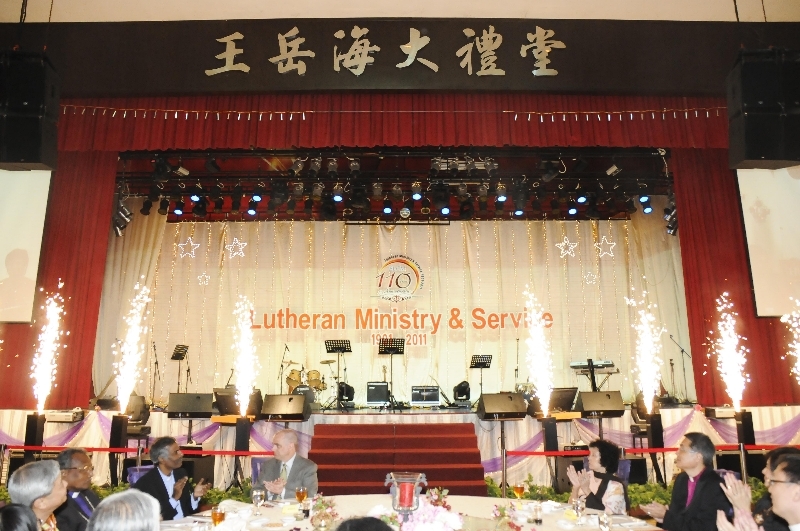 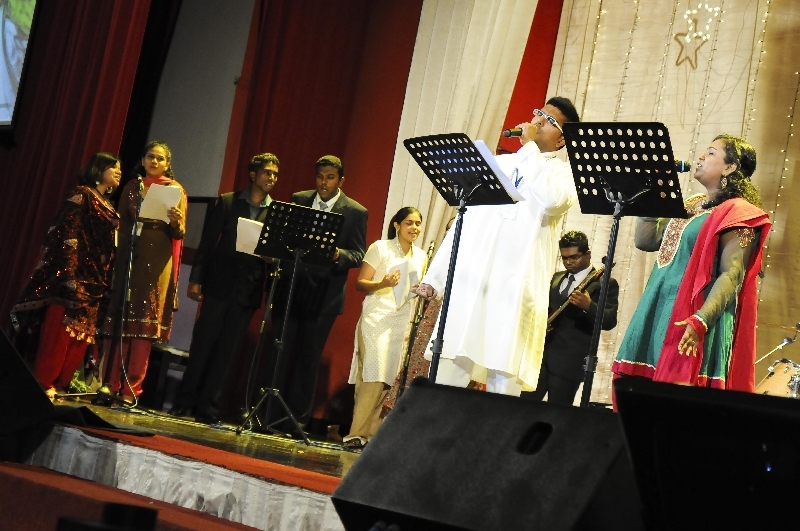 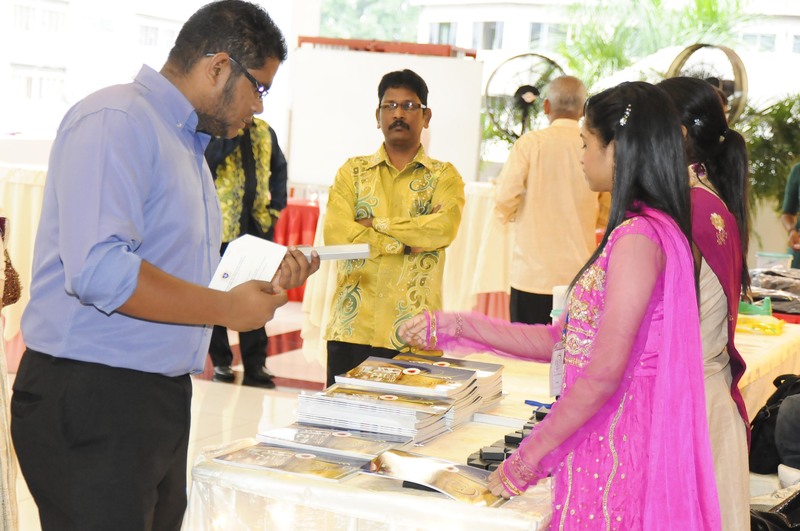 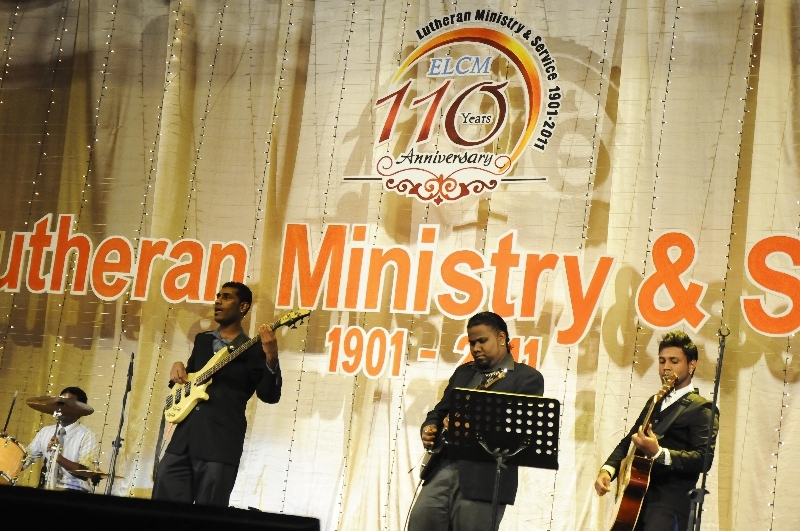 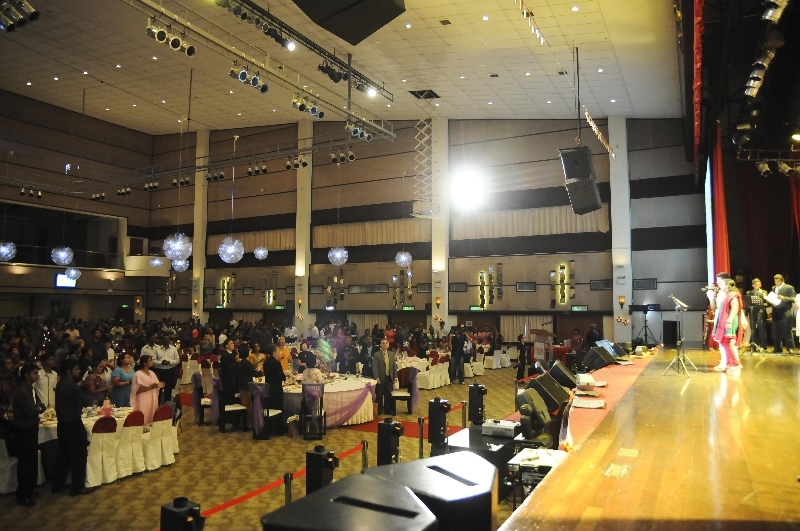 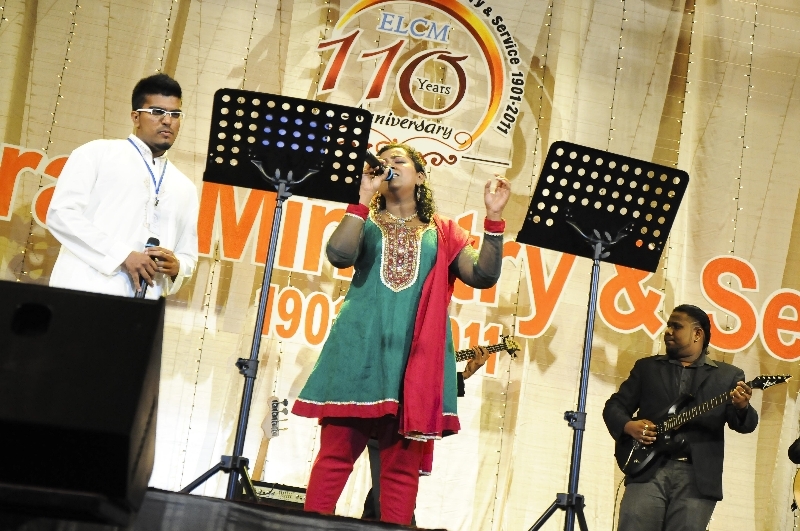 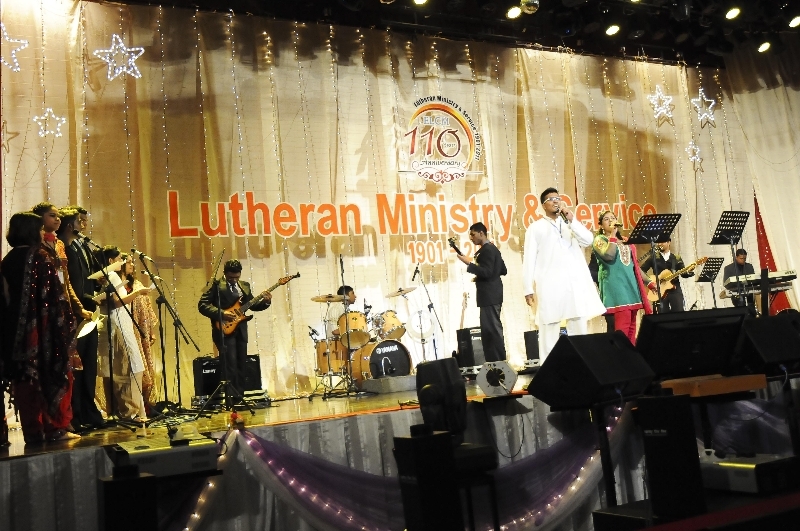 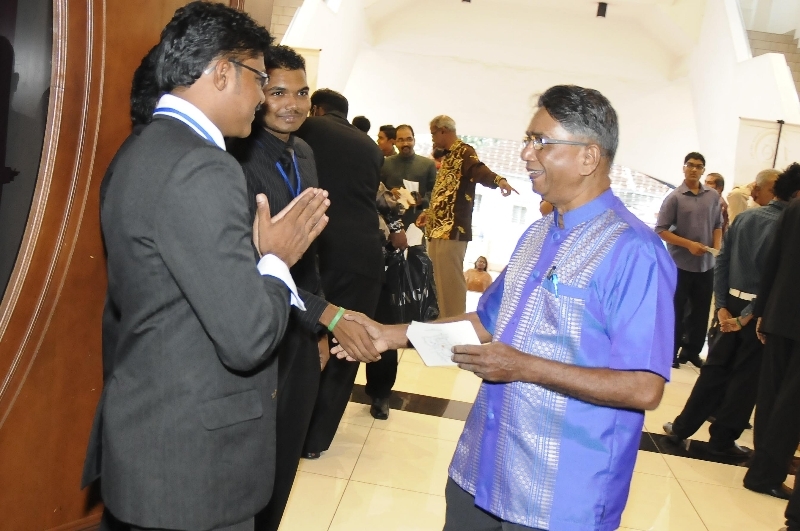 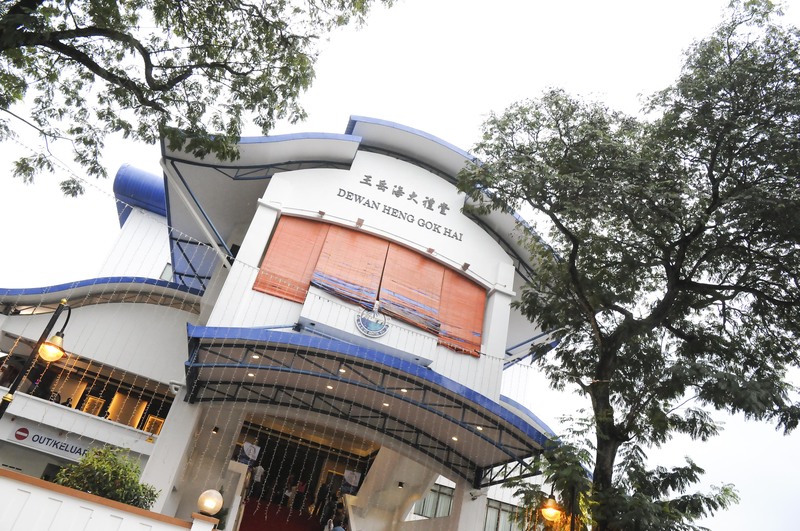 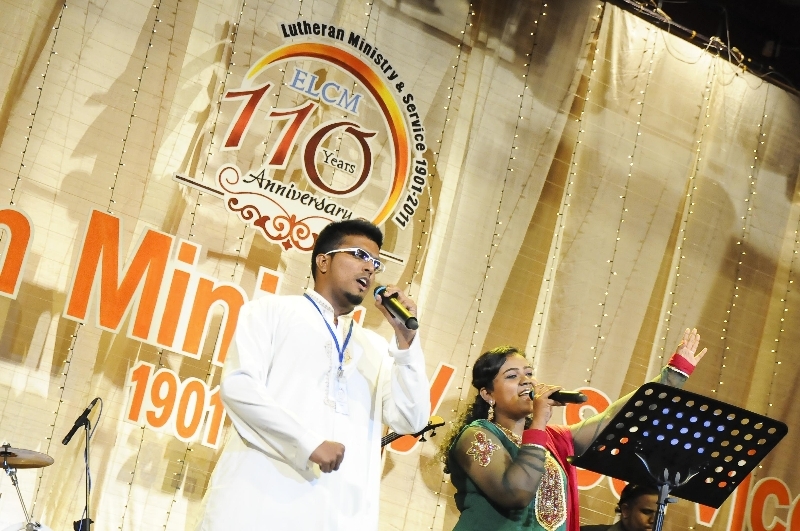 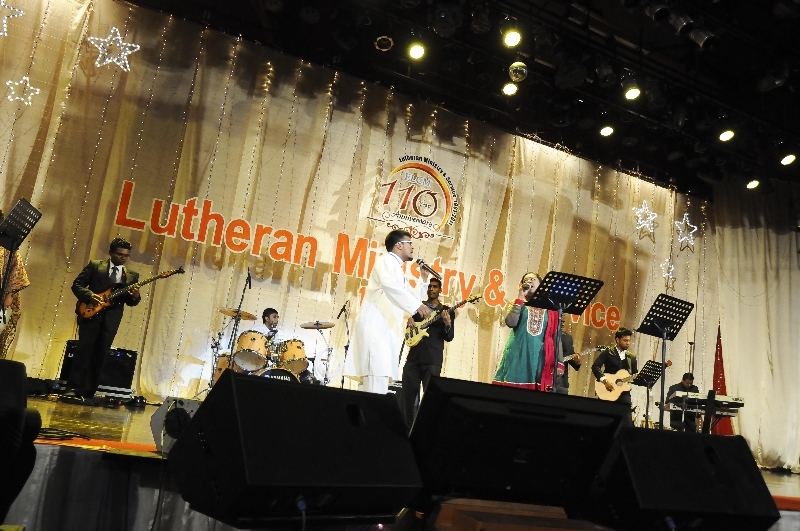 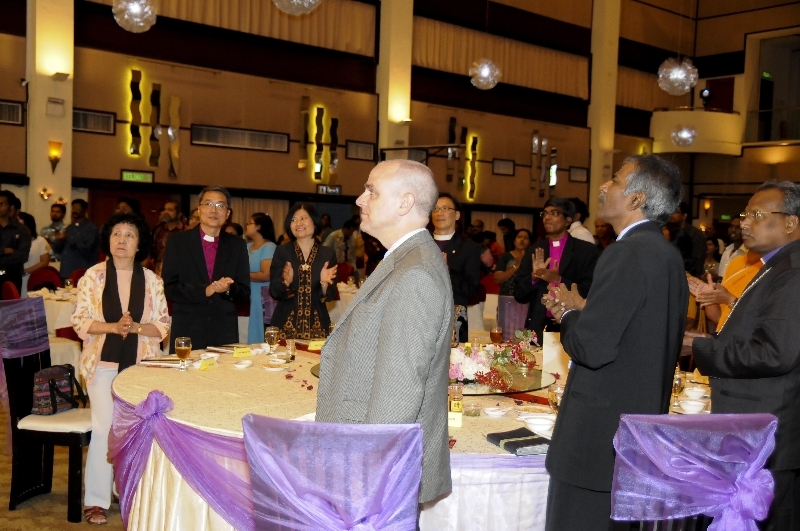 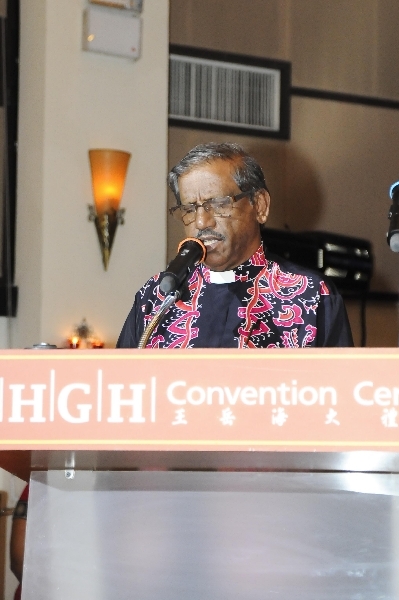 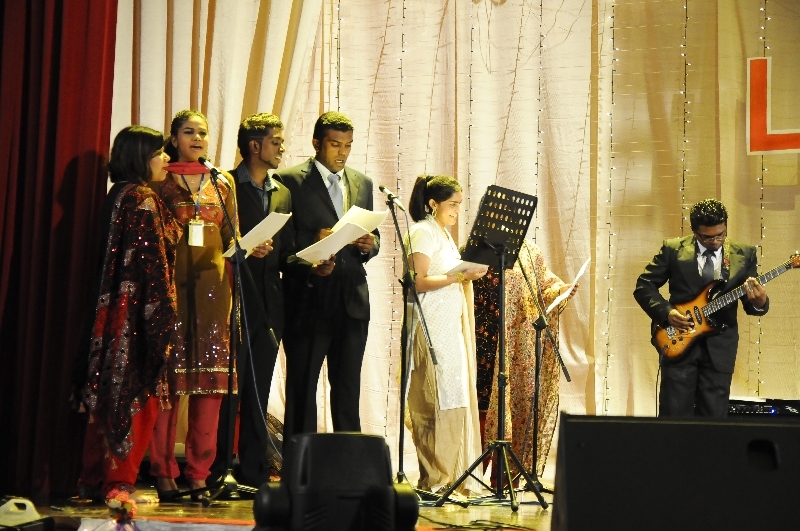 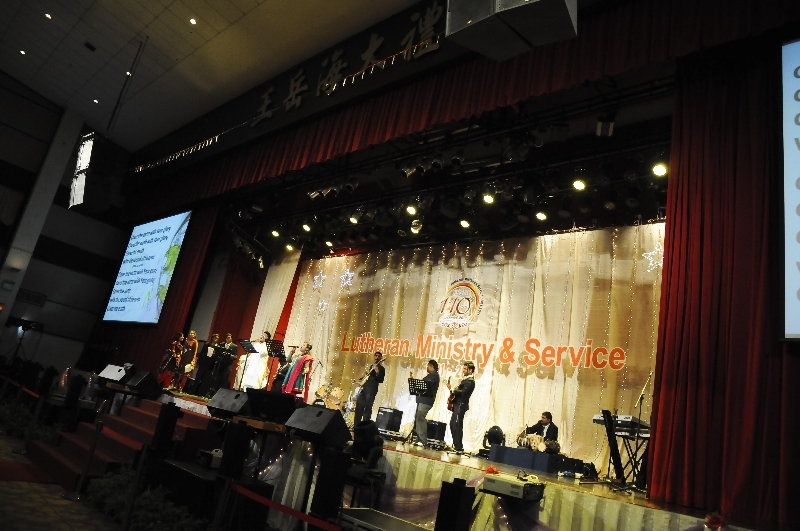 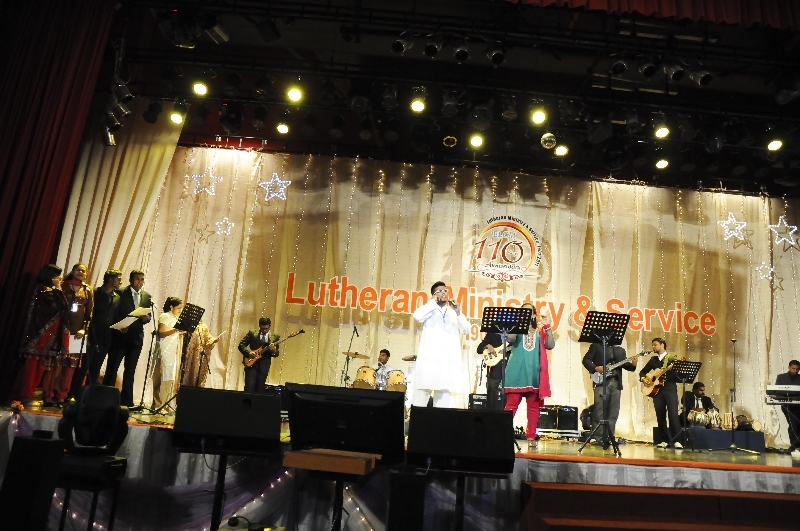 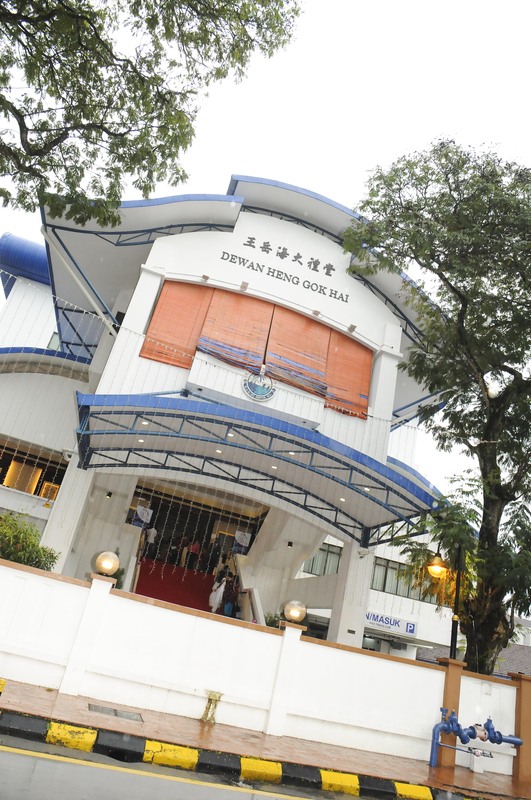 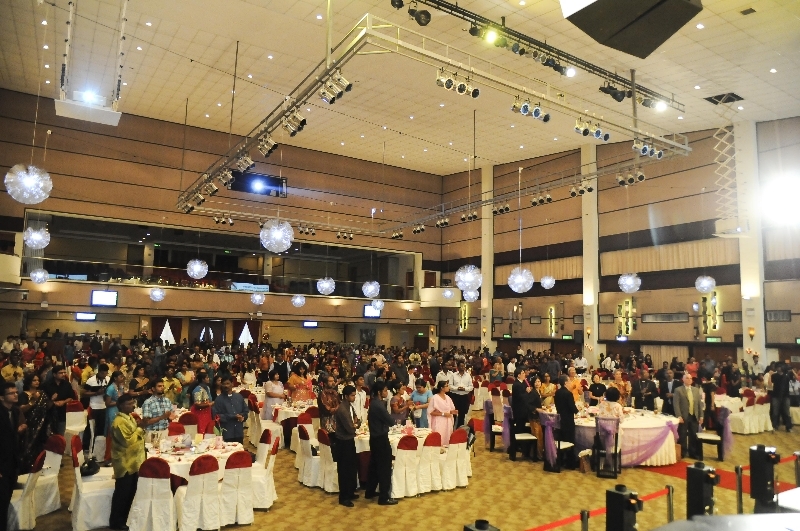 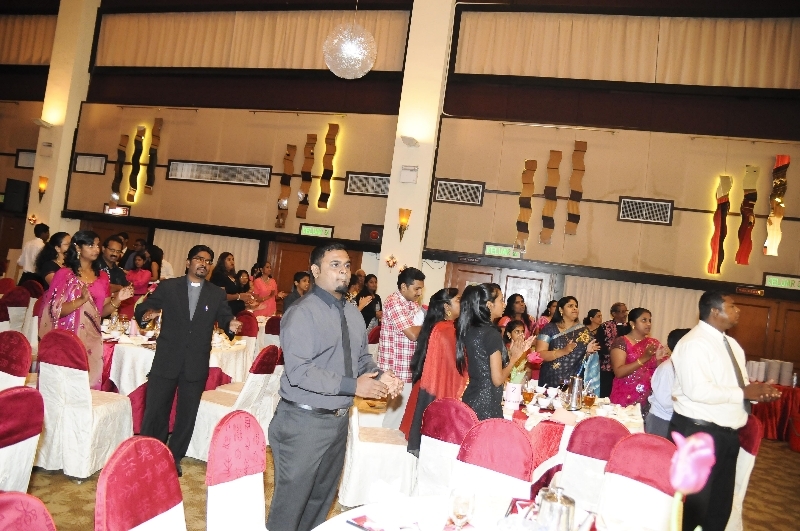 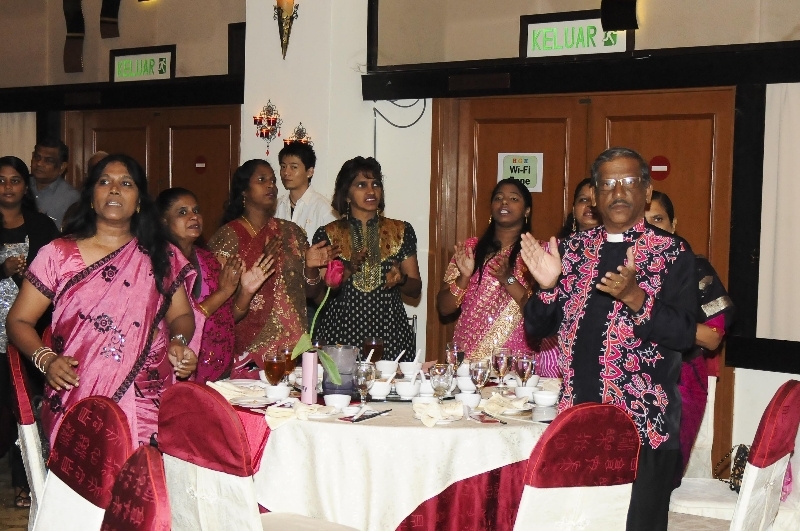 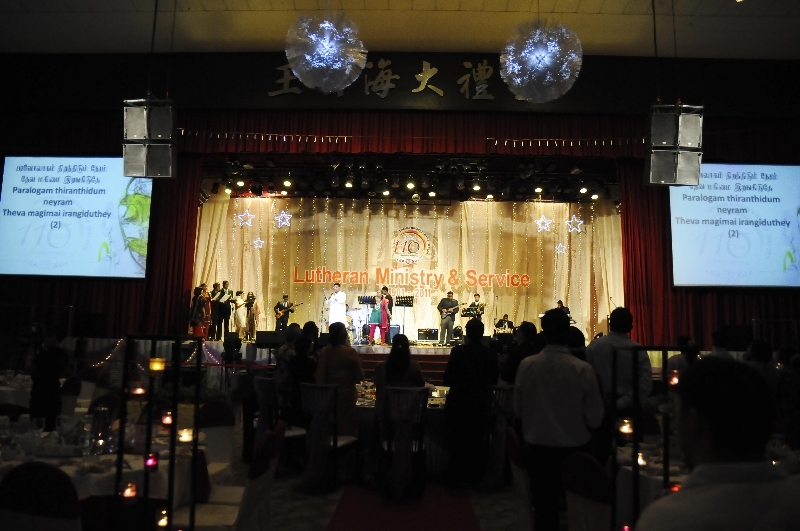 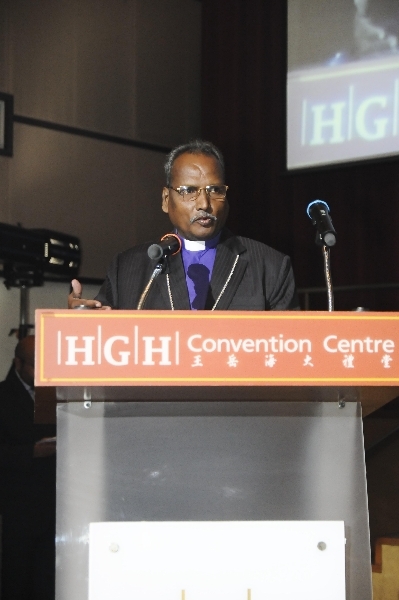 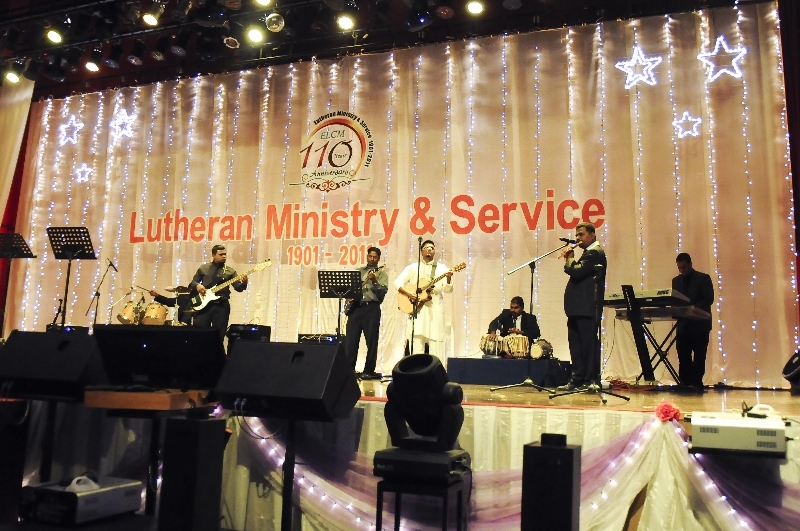 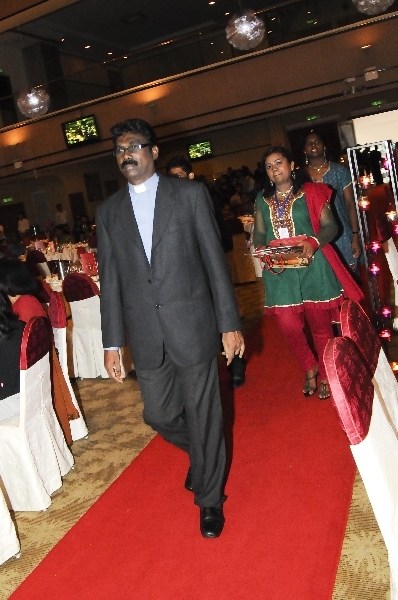 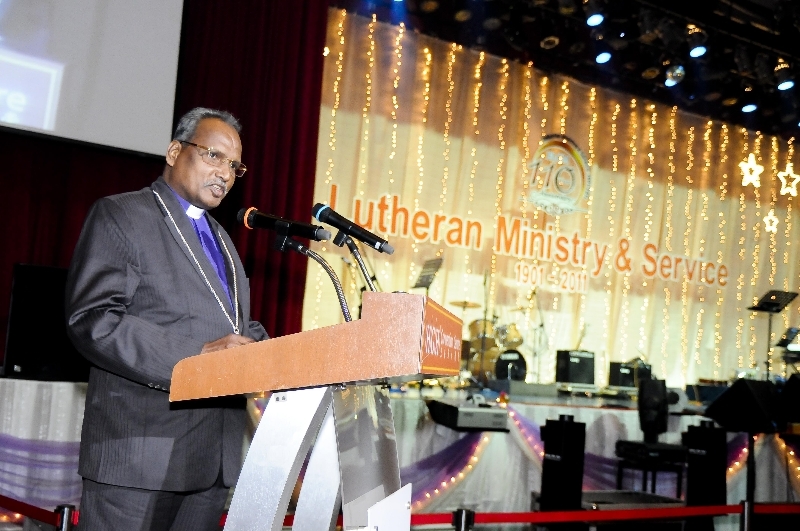 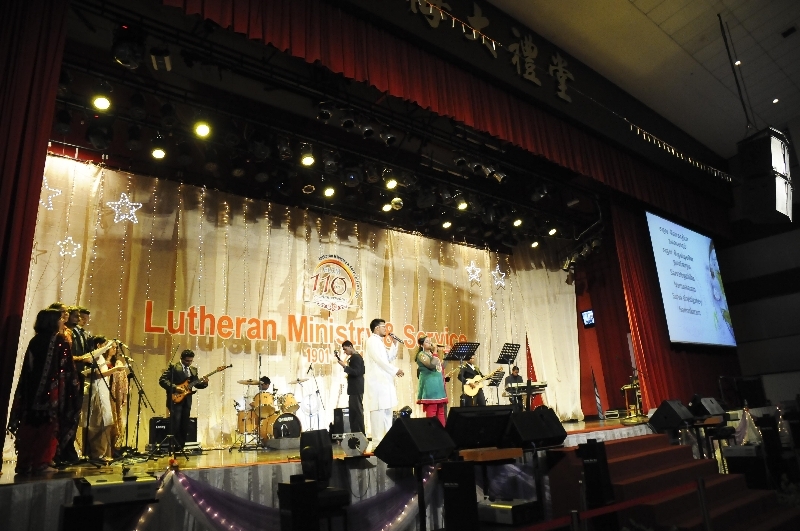 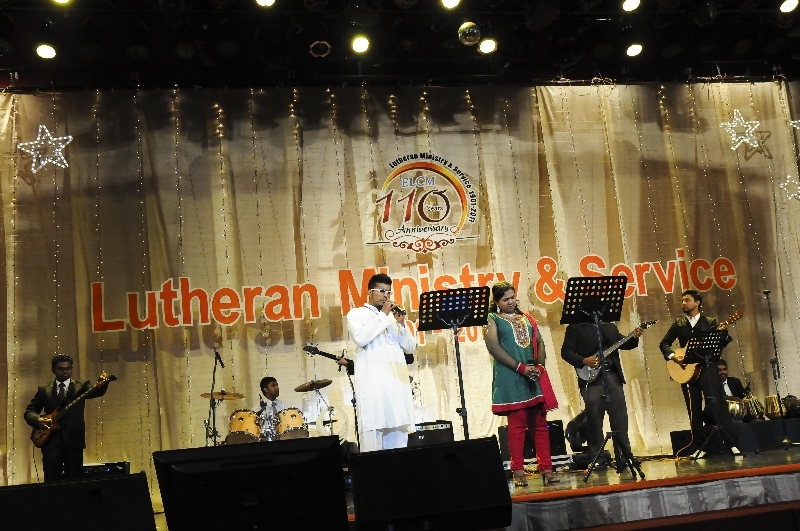 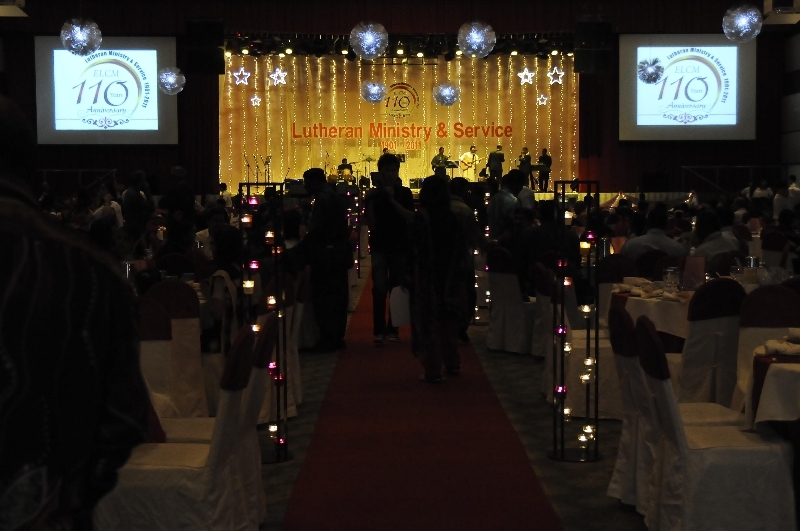 Please see below Bishop Solomon Rajah’s message to the Celebration of Praise event, an inter-denominational event held in Kuala Lumpur on Saturday 4th October 2014 .